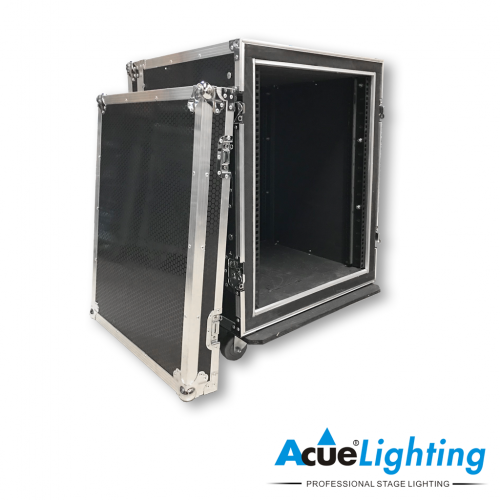 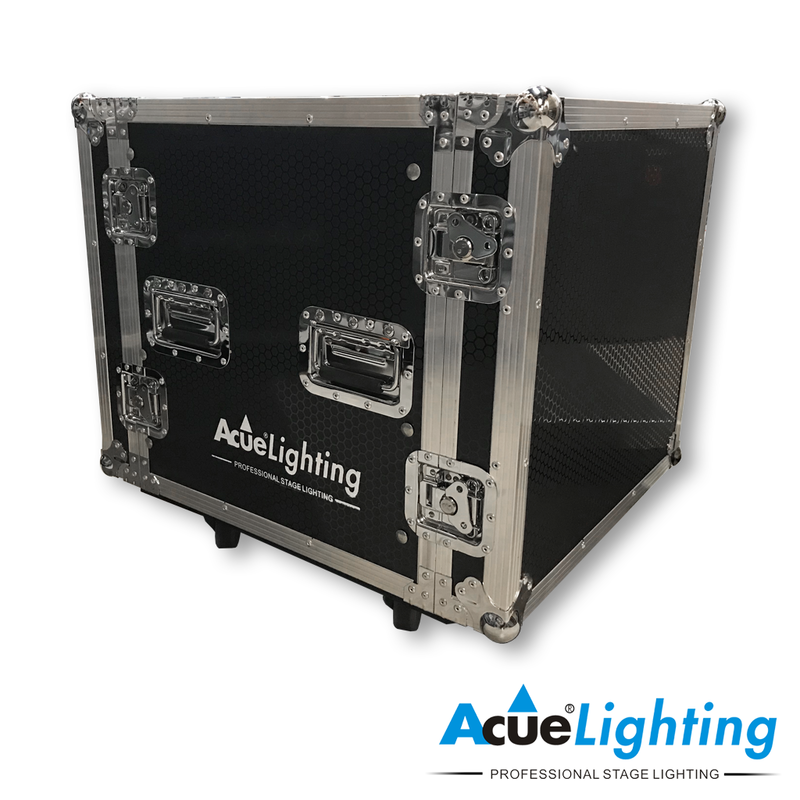 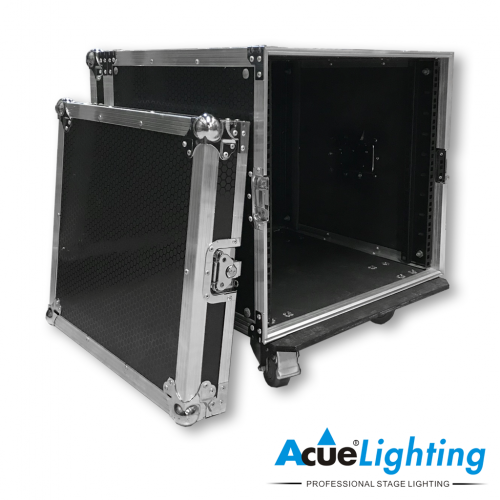 The Acue Amp Rack 10U Flight Case is made from heavy-duty materials that will withstand the rigors of every day use. 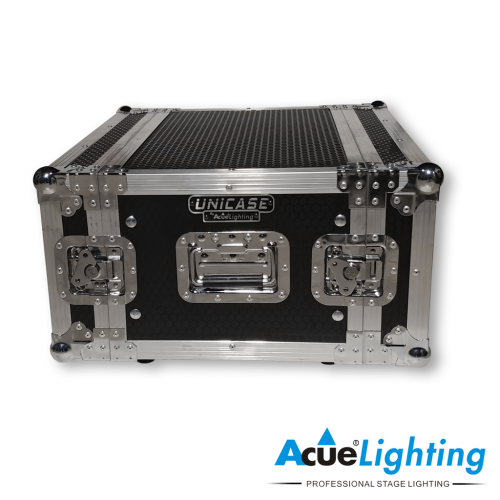 The interior of the case is lined with a heavy duty shock absorbent foam. 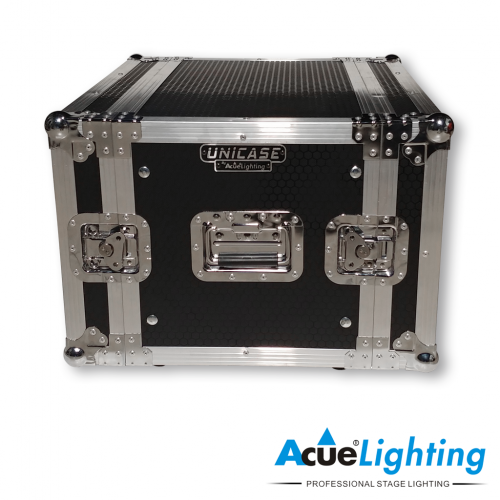 It is lightweight and easy to move with its super-glide wheels. 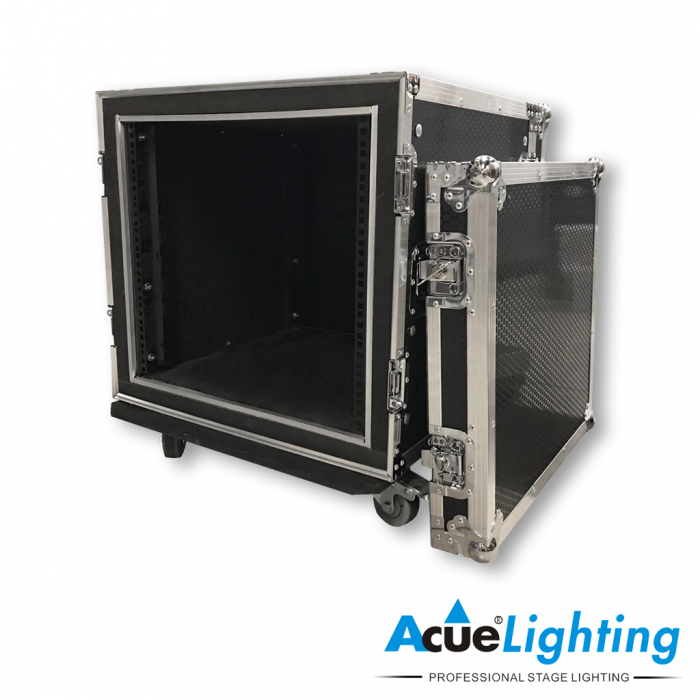 It has a unique heavy-duty honeycomb laminate finish and can be used to house all sorts of audio / visual equipment.